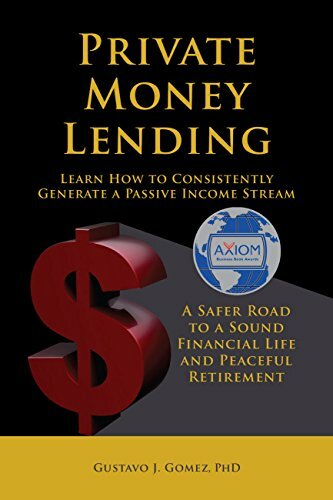 Private Money Lending: Learn How to Consistently Generate a Passive Income Stream by Gustavo J Gomez, Ph.D. and published by Halo Publishing International is a wonderfully comprehensive book that does well to cover all the various of areas of private money lending that one would need to know to successfully generate a passive income from their investments. 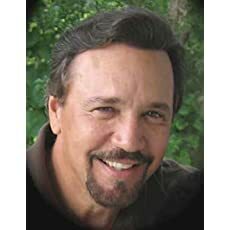 The author of this impressive work, Gustavo J Gomez, Ph.D., has gained notoriety in several fields including medical and business and has successfully brought all his years of experience to the table with Private Money Lending: Learn How to Consistently Generate a Passive Income Stream. It becomes immediately clear as soon as you open the book that this is not a book meant to be casually read. 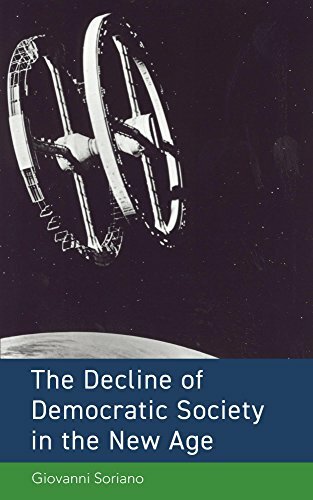 Although the language used in its writing is accessible, the depth of knowledge within the chapters is nothing short of vast. It is also immediately clear that Gomez wants his reader to understand the entire picture, and not just one small corner of the world of investments. In fact, he gives enough information about the market to help almost anyone see how his unique investment strategy can be applied to almost any scenario. Gomez begins with a wealth of information relating to investments of all kinds, both liquid and illiquid. He then goes on to both define and describe methods of investing in private mortgages before giving information about legalities surrounding the topic. Any reader of this book, no matter how much previous knowledge they have about the mortgage industry, will gain a comprehensive understanding of all that is involved with private money lending as it applies to the mortgage industry. Among the myriad lessons on the topic, the reader will also learn best practices for maintaining investments in a safe, secure, and legal way once they are set up. Private Money Lending has won a laundry list of impressive awards due to its excellence, and it is easy to see why. 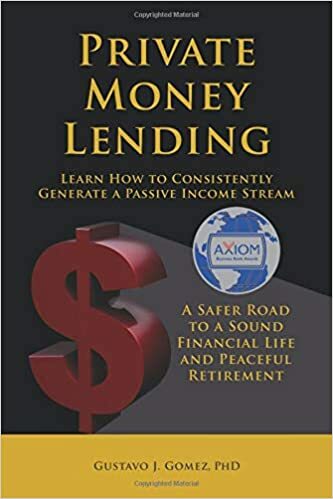 For anyone looking into securing stable, passive income options that work, Private Money Lending: Learn How to Consistently Generate a Passive Income Stream by Gustavo J Gomez, Ph.D. is a must read. Secretary of State and State Librarian Recommended children book ” Save That Penny For A Sunny Day”, educates, inspires and introduces youth to understanding entrepreneurship, finances, and budgeting to promote financially healthy youth for generations to come.